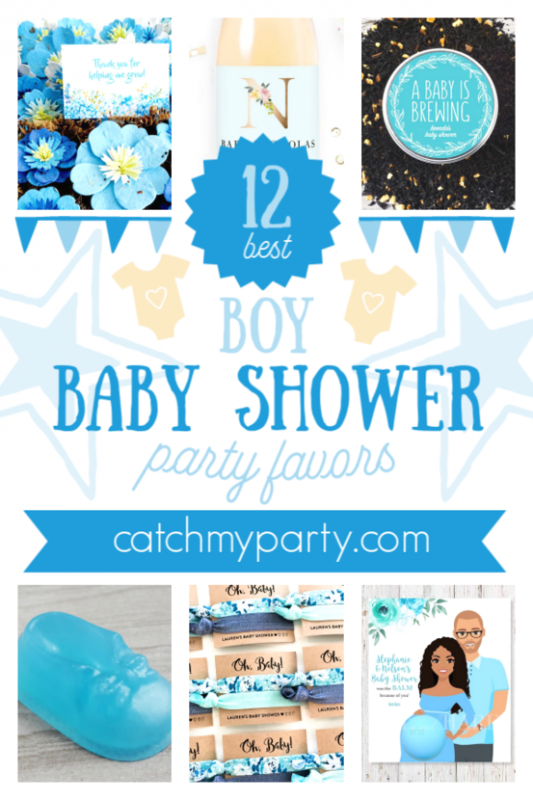 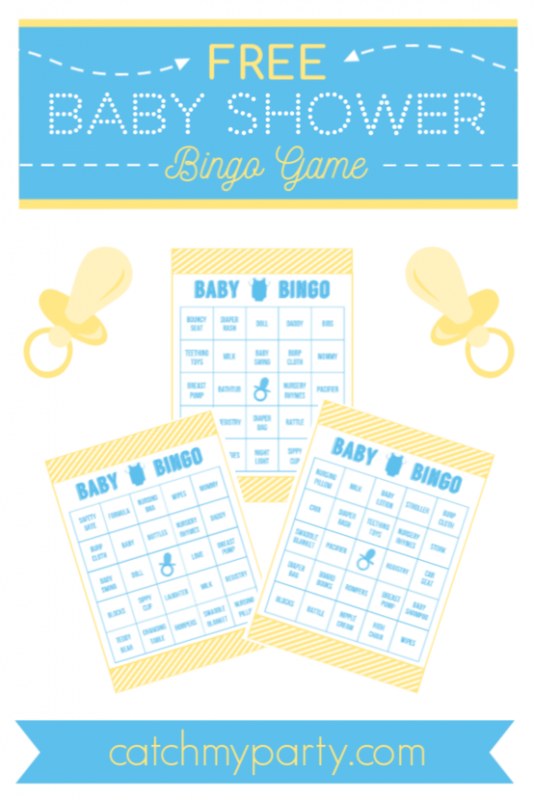 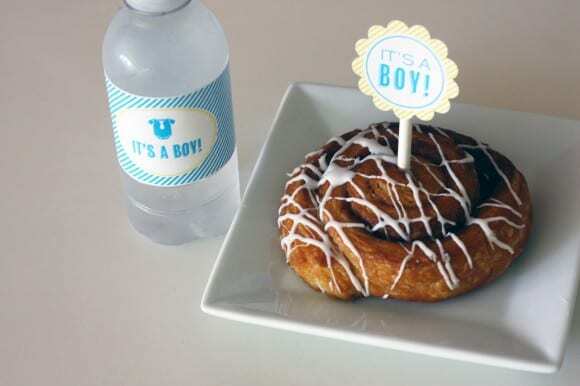 Bingo is a favorite baby shower party activity! 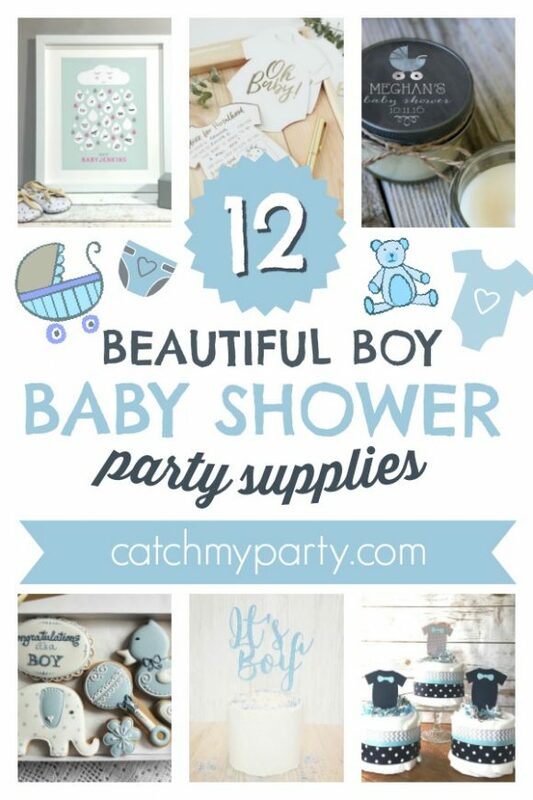 It's so much fun to searching for the words, being shouted out, on your card. 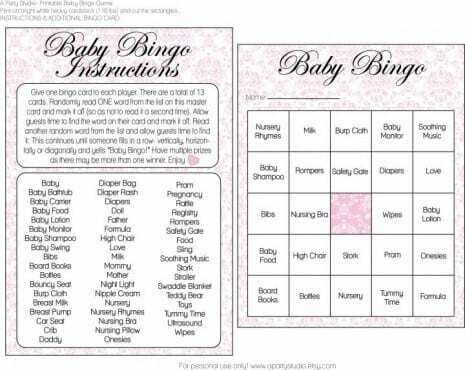 So if you're expecting a baby girl you are going to want to download this FREE printable baby shower bingo for girls and these free baby shower bingo printable cards for boys! 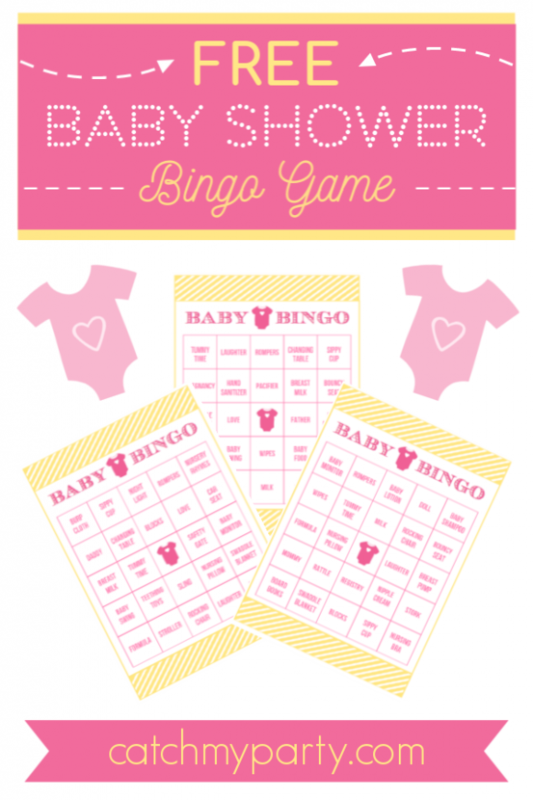 All you need to do is print out the fifteen cards and instructions, and you're ready to go!